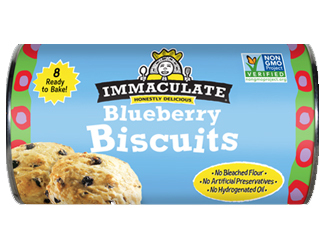 Immaculate Baking introduced the country’s first ready-to-bake cookie dough made with all natural and organic ingredients. 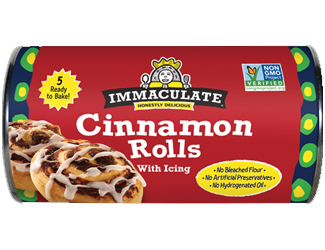 The company’s product line expanded to include other wholesome goodies like sweet rolls, biscuits and pie crusts. 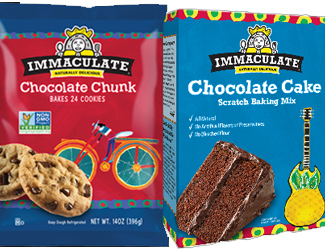 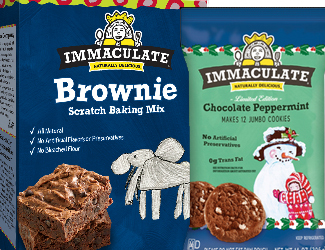 Immaculate’s packaging features American Folk Art, providing unique brand identity. 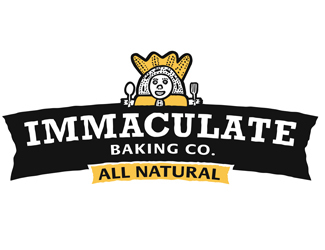 Sherbrooke Capital invested in Immaculate Baking in 2006 and sold the company in 2012.